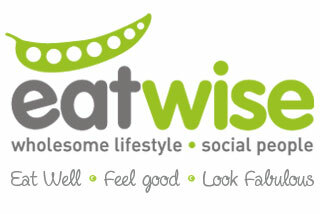 The EATWISE team is looking forward to hearing from you! LOVE FACEBOOK... SO DO WE - Join us and become a fan! Hungry? Want to order? Get clicking!